You do not get to easily learn a 12th century sport—a sport James Bond is known to have aced in Die Another Day, and one that is also a part of the Olympics. Fencing Training and Research Institute aka FTRI is giving everyone a chance to channel their inner Zorro and be en garde. I’d like to think that after watching movies like Pirates Of The Caribbean, A Knight’s Tale and Mask of Zorro, most of us respect the art of fencing already. With the FTRI (with centres both in Gurgaon and South Delhi), you can train in this medieval sport that demands more discipline and attention than we have to spare these days (but might just be willing to give once we get the taste of this competitive sport). 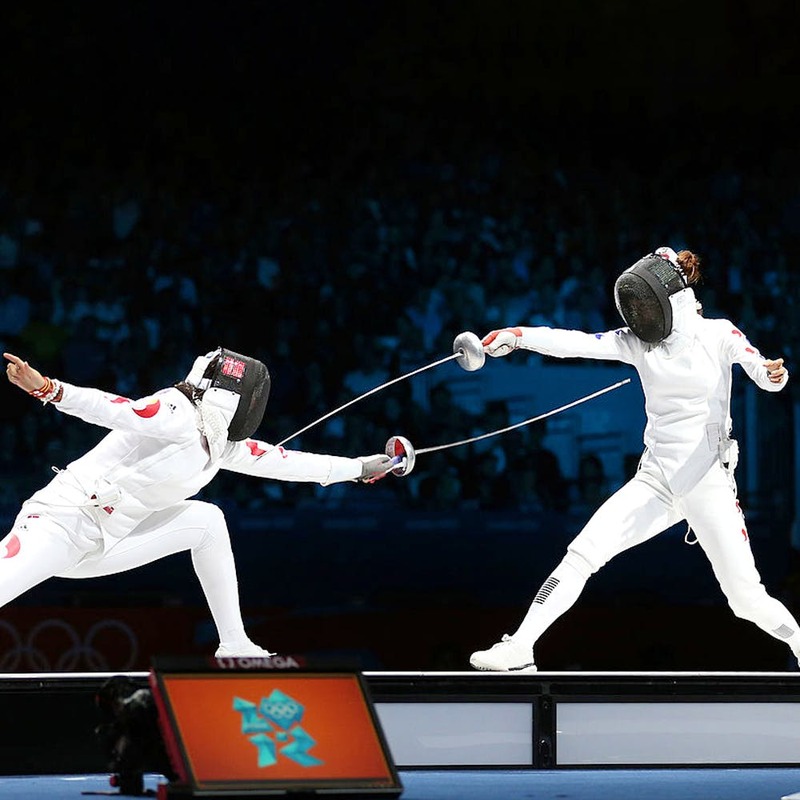 And this isn’t the only thing you learn here; Fencing not only is known to improve lower body strength and speed, but hand-eye coordination too. Sign up for a trial class and if this is something you see yourself doing in the longish-term. They charge between INR 2,500 to INR 3,500 for a month (two sessions per week). They don't offer at-home classes.